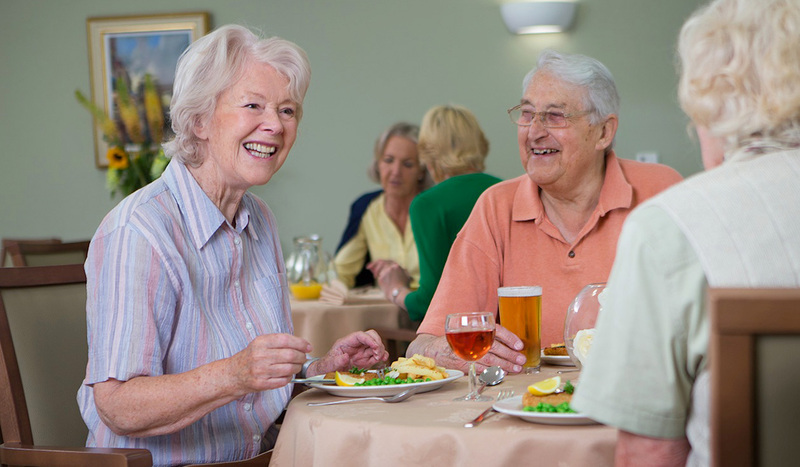 At The Spinney Care Home we are committed to providing high quality care that is effective and responsive, delivered by an expert team that is well-led and supported in an environment that is safe and secure enabling residents to enjoy a better quality of life. The experiences of people who lived at the home were positive. People told us they felt safe living at the home, staff were kind and compassionate and the care they received was good. The service was caring. People who used the service and their relatives told us that staff treated them with dignity and respect. People were respected by staff and treated with kindness. We observed staff treating people affectionately and recognised and valued them as individuals. We saw and heard staff speaking in a friendly manner. People made choices about where they wished to spend their time. During the inspection we saw people were offered choices about what they wanted to eat and drink and where they wanted to spend their time.